A Collection of Bits: A quick update and a new game! A quick update and a new game! Hi everyone! I thought I'd best take a moment to put fingers to keyboard and post a little about what I've been up to since the release of Hyper-Galactic Spiders from Mars (which you can play and download by clicking the banner above). I took a little break from games development to work on some new music. Nothing special, just a couple of instrumental synth tracks (you can find them on my music page). 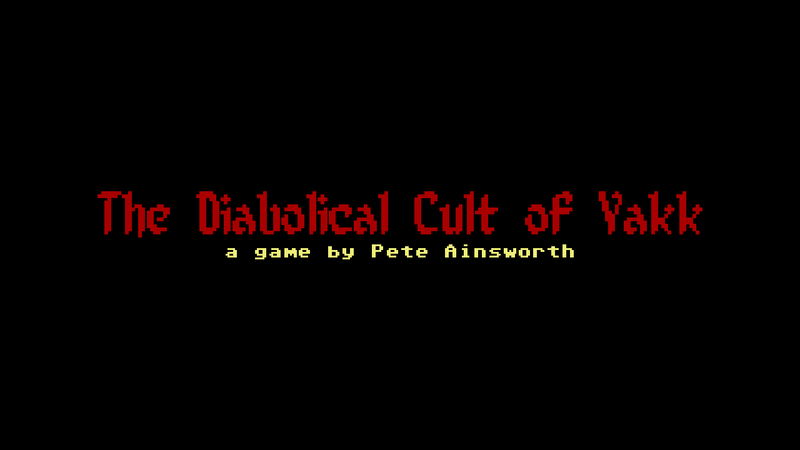 However, I've not been completely idle with the games development, as I've been busy planning out my next game which is currently under the working title of "The Diabolical Cult of Yakk", and I have a very basic working prototype. 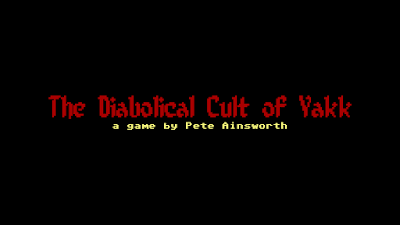 The games main goal is for the player to move through the ritual chambers of the Cult of Yakk, slowly taking down each cultist until you reach a confrontation with the main boss demon.  The game has a slight Yars Revenge feel to it, but I'm going to add my usual twist to mix up the gameplay a little. The game is also going to be done in a pseudo-Commodore 64 8-bit graphic style, as you may be able to tell from the basic title image above. I'm taking my time over this one, so I don't currently have an ETA as to when it'll be finished. I will post regular updates as I'm working on it.